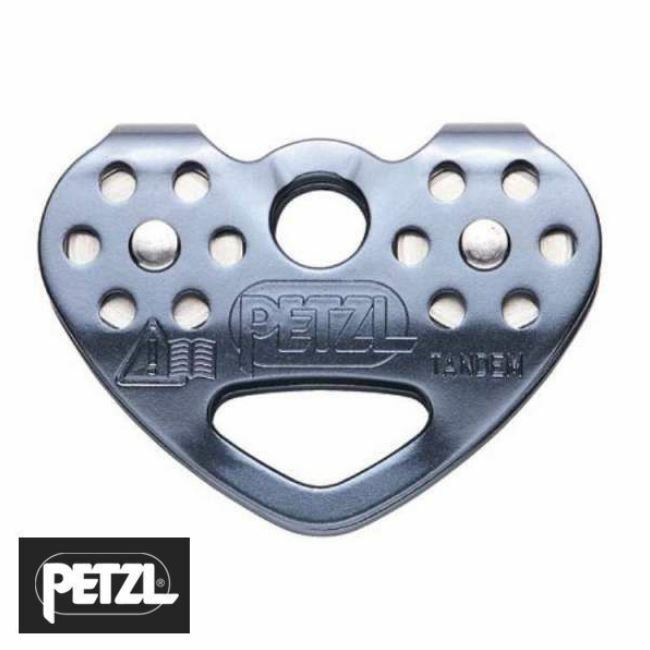 We have put together a range of 10mm zipwire kits for installing between two support frames and we start with this 10mm Bronze support to support zipwire kit. 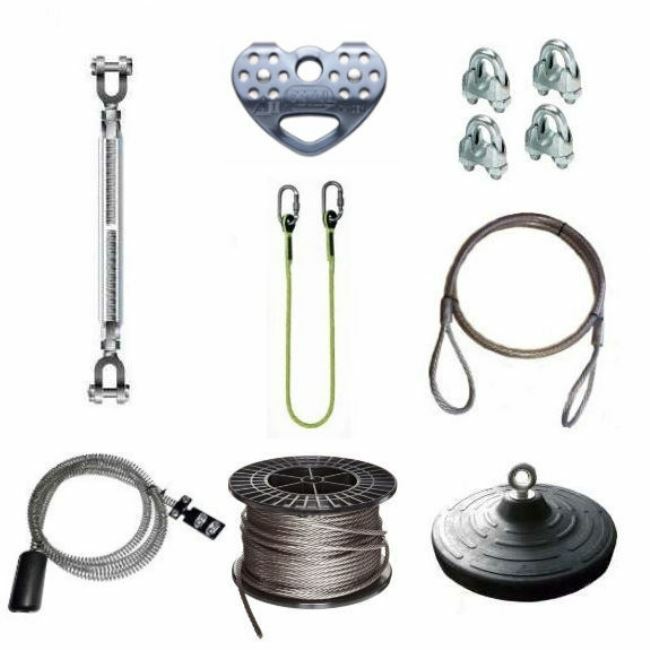 All our kits have been put together so that they are simply to install and also available in various lengths. 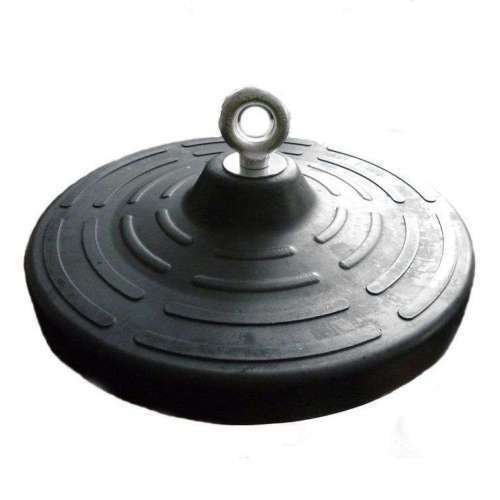 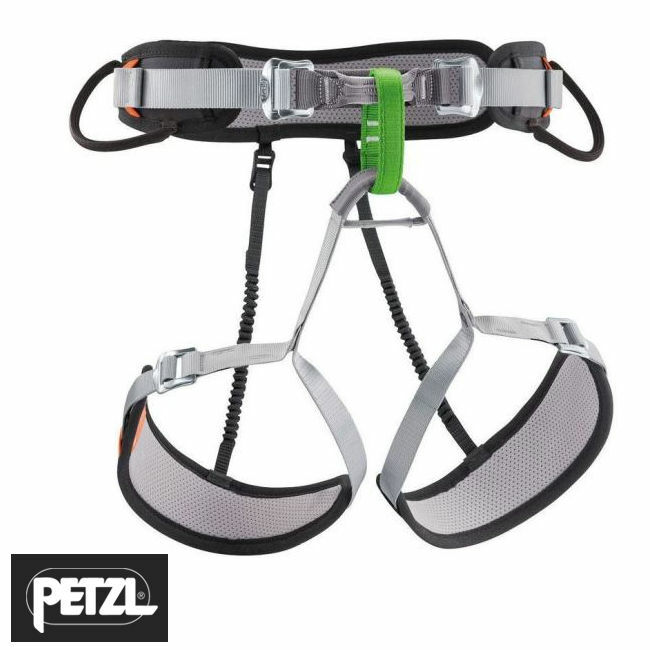 This Bronze 10mm zipwire kit comes complete with the choice of either a seat harness or rubber seat. 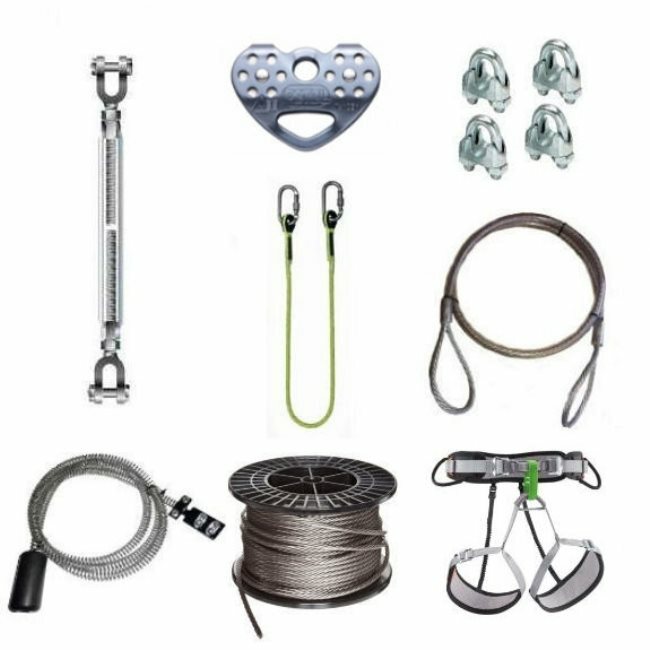 This starter zipwire kit will give the whole family a zipwire for the garden with a basic trolley which everyone can enjoy and have hours of fun filled excitement. 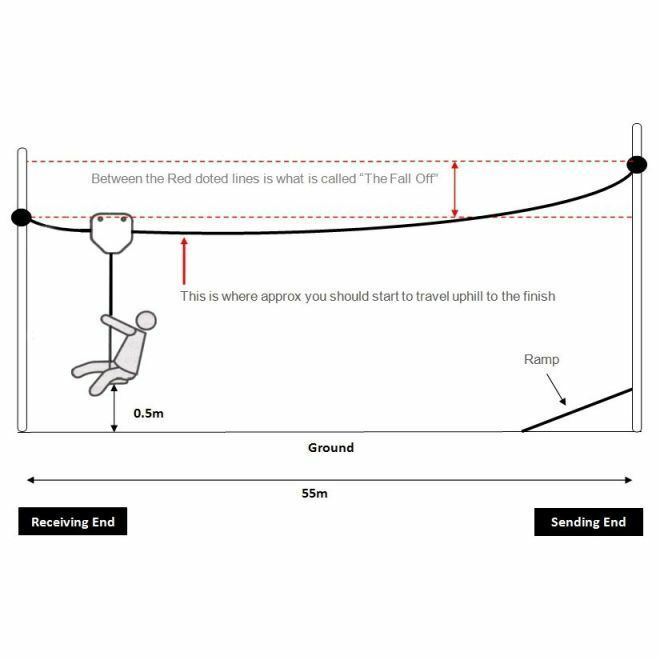 Providing you have already installed your support frames and by following the simple generic fitting instructions which come supplied with the kit, this zip line can be installed by two people and be ready for use in around 120 mins or less.